So there’s a new brunch place in town. This one is a little closer to our hearts as it Filipino. It’s a pop-up in the East Village that serves brunch platters of our traditional Filipino grub. Of course the ubiquitous sisig is served as well as pan de sal and quesong puti. All served by creatively fusing contemporary and exotic ingredients. I have yet to try this place dishes and I cannot wait because their menu is making my mouth water and homesick. Check out the menu here. Yummy! 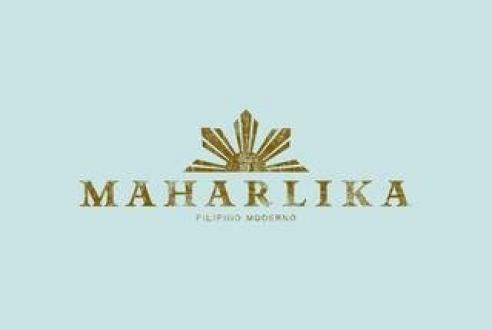 Oh and did I mention that Maharlika is the baby of Enzo Lim?